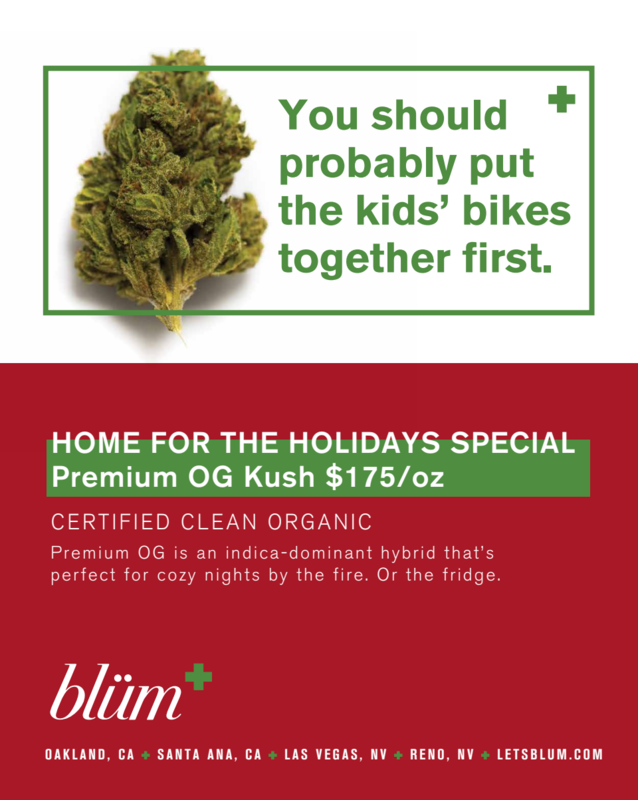 Blüm Oakland - "#goodweedbetterpeople" - Hugh Gurin – Copywriting. Content. Creative Direction. Writer/Director: Hugh Gurin. Producer: Teresa Diehl. DP: Quentin Ventura. Videography/Sound: Colin Hoefle. Edit: Steve Tenaglia. Copy: Hugh Gurin. Art Direction: Teresa Diehl. 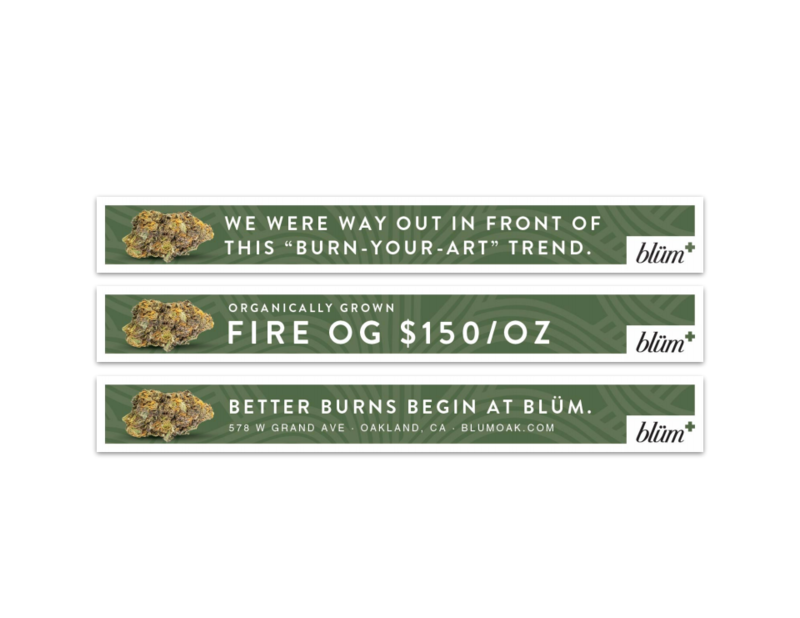 Blüm is open late in Las Vegas. Really late. Every cannabis dispensary in California has ridiculously good products. So, other than lower prices, how do you stand out? With better people. Presenting #goodweedbetterpeople . Don’t forget to share.